Spruce up your look with this casual short dress from Evah London. 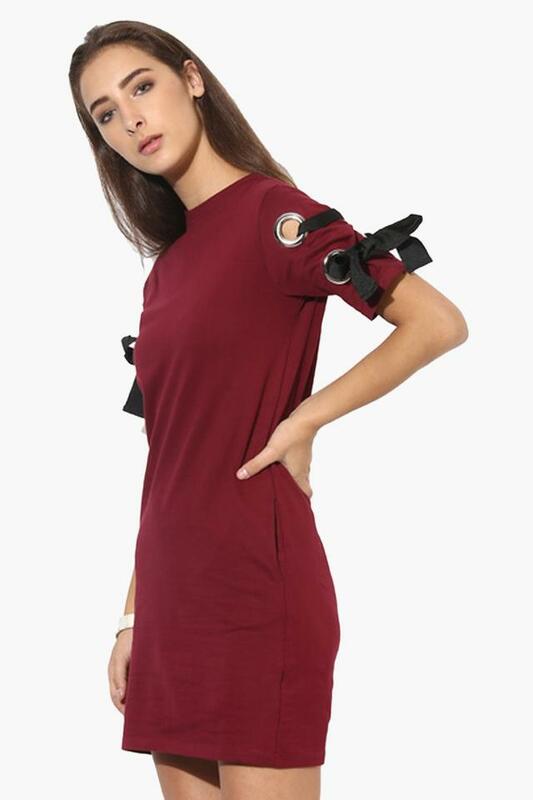 This short sleeves dress comes with an elegant round neck and solid pattern that gives classy look. Crafted with premium fine quality fabric which makes you feel comfortable. 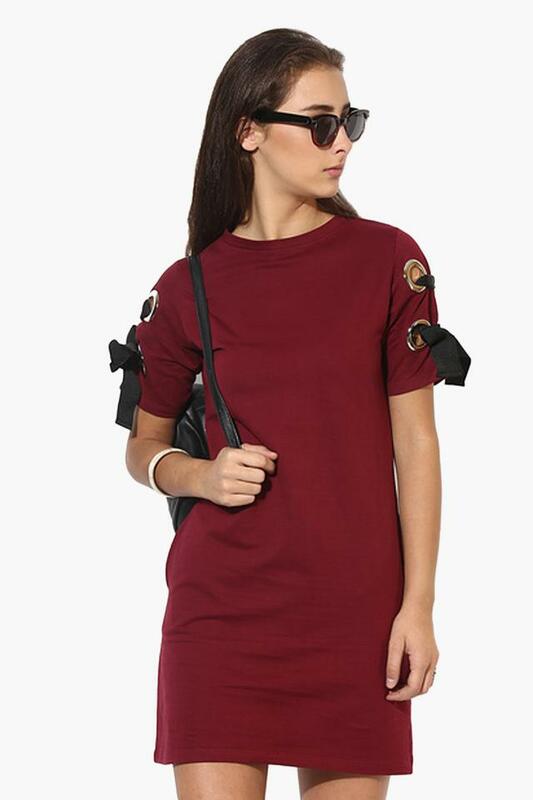 Team your favorite shoes with this casual short dress from Evah London. Ideal for parties, it will look good with a pair of heeled shoes.